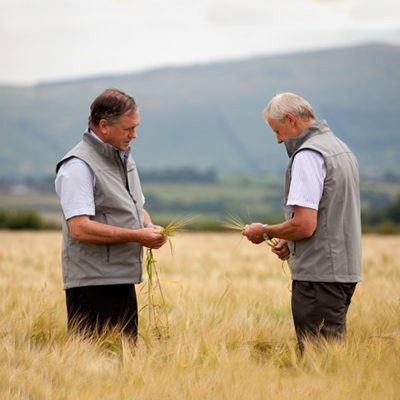 As part of the Adesco commitment to research and development in the area of Grain Management, we have undertaken a 2 year part funded research project with a total project value of €140,000. The research is conducted in conjunction with University College Dublin together with grain storage field trials and the involvement of international consultants in area of sustainability of agricultural systems. 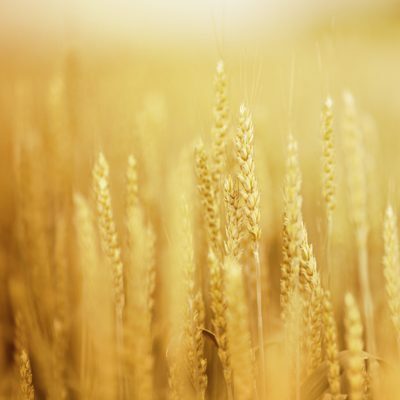 The project aim is to determine the measurable benefits of Adesco Treated Grain by comparison to dried and aerated grain during storage and when fed to animals. 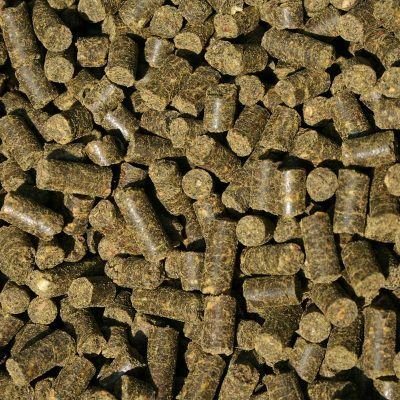 Animal Performance – Evaluate the nutrient digestibility and animal performance impacts of the 3 differing grain types in both pigs and beef cattle. Adesco is delighted to be able to conduct this uniquely Irish research for our customers. We look forward to sharing the project outcomes with our customers as part of our planned Grain Management Training series of events in May 2014.